MTV is once again back with the new season of Roadies, the Reality show with Its 16th Season of Roadies so far, which is called Roadies Xtreme. as we all know Roadies is one of the best Indian reality show among the youngster. this Season of Roadies were auditioning through 4 cities Pune, Delhi, Chandigarh, & Kolkata and journey started soon. 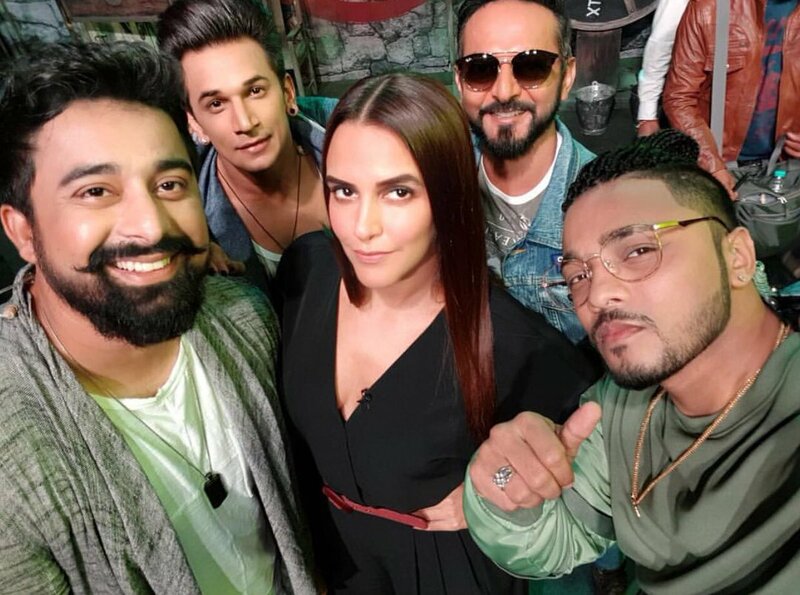 Rapper Raftaar will be a Part of this Season of Roadies Xtreme as gang leaders who will replace Rannvijay Singha,as a gang leaders Rannvijay Singha will no longer be a gang leaders on this Season of Roadies Xtreme. but Roadies will incomplete without Rannvijay singha as he is the part of he show from the season first and play a different role through out journey first as a contestant than mentor than as a gang leaders and now will be seen in a totally different but important role. in Roadies Xtreme he have some special powers, which threatened the gang leaders through out the journey with its twist and turns. which can change the game and challenging for the gang Leaders. this Season Roadies xtreme its Title “Xtreme” said all about the format of this season. this time Gang leaders also Perform the Tasks, with Their Gang, they will be have to sacrifice their luxury and stay in tents with their Gangs and other roadies, this time in Roadies Xtreme is totally different from the previous seasons as there is a major changes in the format of the show were Gang leaders faces the hardships with their gangs through out the journey. so, its excited to watch how this season is different from previous seasons of Roadies, and the role of Rannvijay singha.